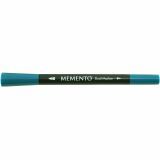 Memento Dual-Tip Marker - TSUKINEKO-Memento Dye Ink Dual Tip Marker. 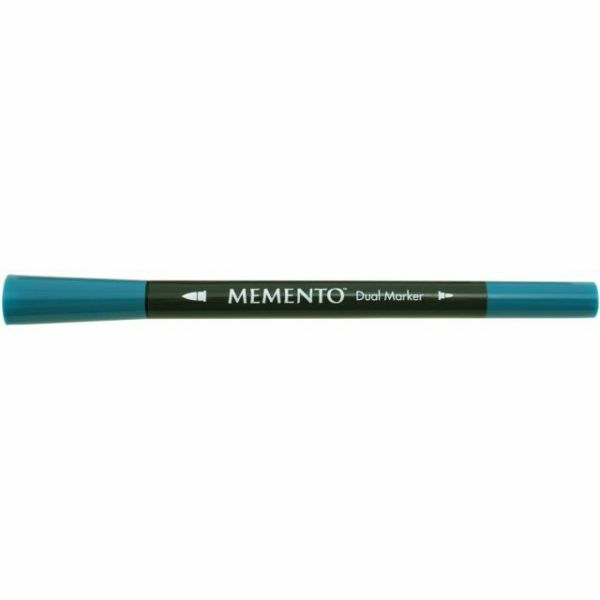 This collection of paper craft markers feature the same great dye-ink found in the Memento Ink pads! This water-based, fade-resistant and acid free ink dries on all paper surfaces including coated and textured papers and dries quickly on most. This package contains one Dual tipped marker. Conforms to ASTM D4236. Imported.